In filing a new motion on behalf of New England Patriots quarterback Tom Brady, the NFL Players Association released new court documents Friday afternoon ripping apart the Wells Report. 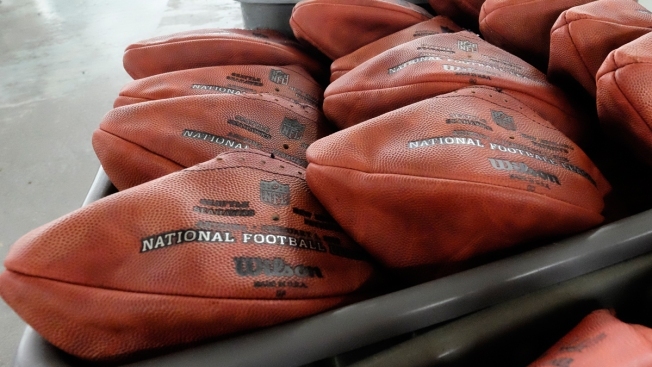 In the documents, the players' union says NFL Commissioner Roger Goodell's decision to punish Brady for his alleged role in deflating footballs has gone against past decisions. The union also calls the Wells Report "irrelevant." In a motion filed against the NFLPA later Friday, the NFL's attorneys argue that a judge should allow Goodell's decision to stand, saying it "cannot be disturbed." Brady was in court Wednesday as lawyers argued whether his four-game suspension over supposedly deflated footballs during a January game is fair.